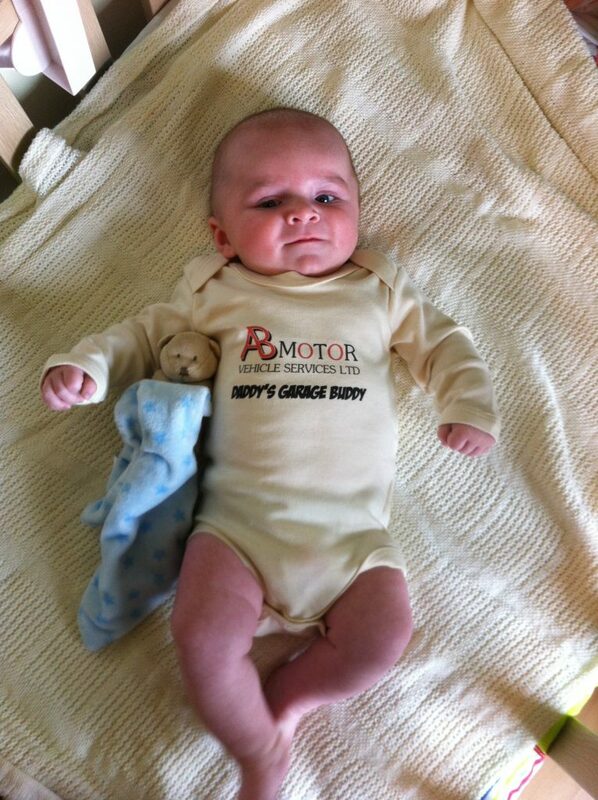 AB Motor Vehicle Services has four years trading experience behind them. Here we document key milestones and achievements. We take on the unit next door, so we now have unit 1 and unit 2, 321 Bristol Road, Gloucester. 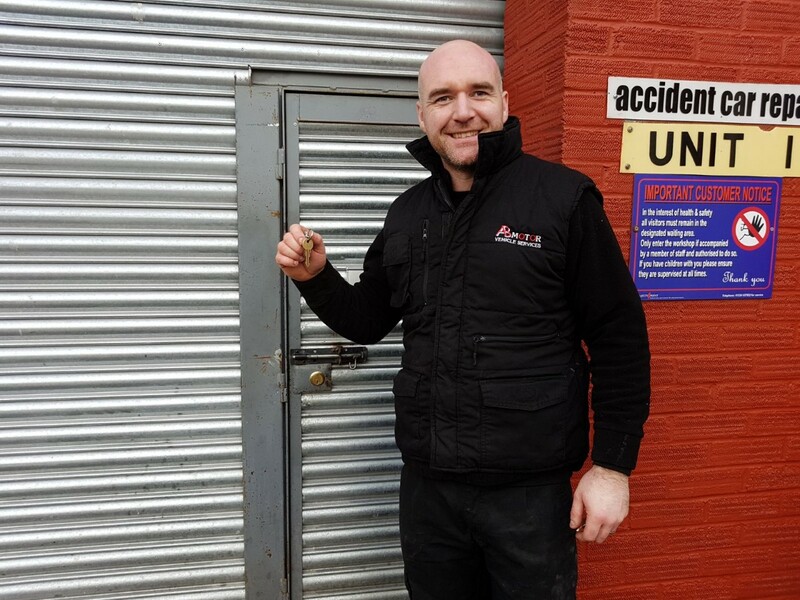 After steady growth the time has come for local garage AB Motor Vehicle Services Ltd to invest in new staff and embark on the apprenticeship programme that Andrew completed himself over twelve years ago. We’ve invested in a second ramp, to start with this will give our apprentice an area to practice but long-term once his skills have developed we’ll be able to book more work in which should result in shorter waiting times for our customers. To help customers remember when they’re service and MOT are due we’ve introduced these hand key fobs that have a reminder on them. We welcome Declan Joseph Byrne to the family. We were the runner up at the ‘Believe in Gloucester’ awards in 2014 for the New Business of the Year’ category. These awards showcase Gloucester based businesses that actively support the local area with the intention to improve the city. 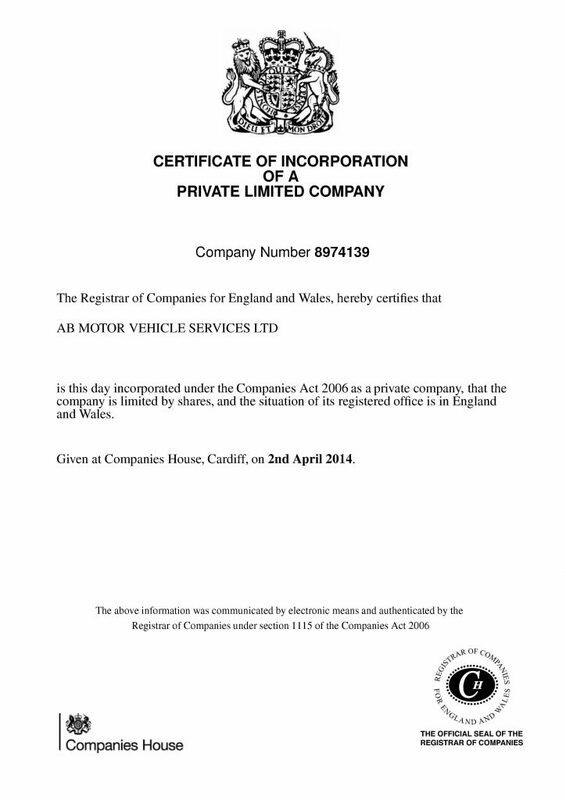 After just over a year in business Andrew decides to register with companies house as a LTD company so AB Motor Vehicle Services Ltd was born.